It is crazy how quickly this year seems to be going. The season of fall is here and along with it comes some festive activities. It is that time again when witches and goblins roam the streets of Brevard County asking for treats. Yes, that is a long-winded way of saying it is once again Halloween, and at Cassels Garage we would like to wish you and yours the spookiest of holidays. 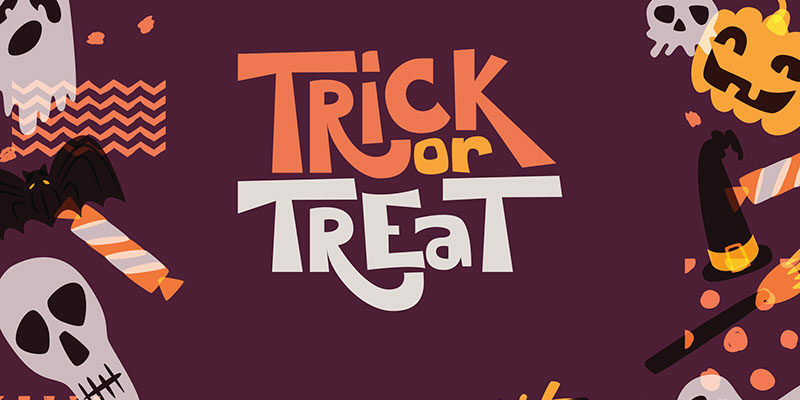 We, just like you, will be enjoying our share of candy this Halloween season. 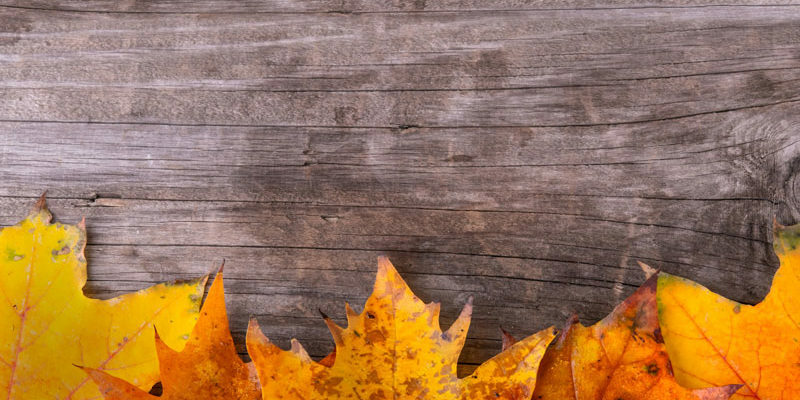 We have officially stepped into the fall season, and at Cassels Garage we couldn’t be happier. The school year is in full swing and now is the perfect time to start planning some family outings. Brevard County is full of school spirit as the football season is underway, cheer and dance practices are off to a high-kick, and the school band is in tune with all the hits to keep you grooving. There is so much going on this fall season, so we thought we might give you some ideas of things you might enjoy.